The 2018 edition of the PGA TOUR's Safeway Open just concluded on Silverado Resort and Spa's North Course. A star-studded field included Phil Mickelson, Fred Couples and two-time defending champion, Brendan Steele! 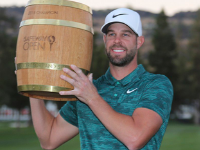 In the end, Kevin Tway earned his first PGA TOUR victory on the third playoff hole over Ryan Moore. 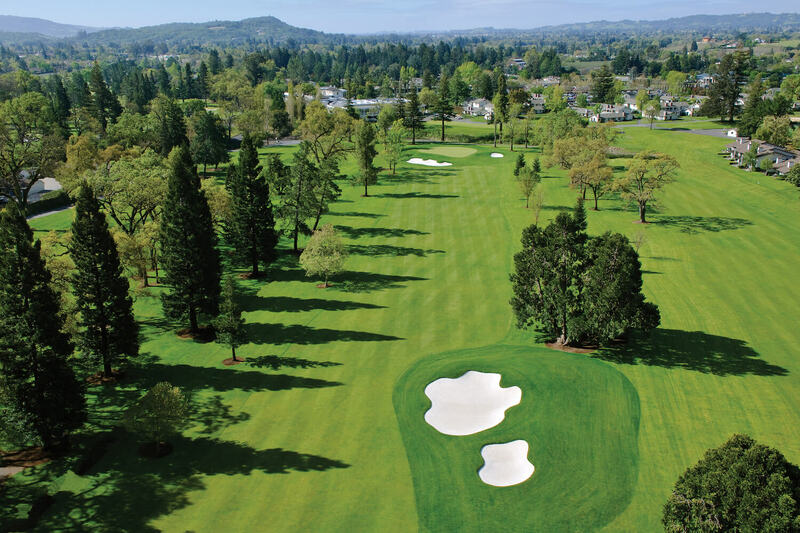 There is no better time to plan your golf vacation so come enjoy Napa Valley's best getaway experience - year round! *Offer expires in June 2019. All packages are subject to availability. This package is based on a minimum of four people. Rate does not include per night taxes, gratuities, or resort fee. All recreational amenities, including golf, are weather permitting, with no rain checks. Not applicable to group or wedding attendees. Cannot be combined with any other offer or discount. Non-retroactive rate - prices subject to change without notice. Unused package components will not be refunded. Minimum three-night stay required.